My Website: h ttps://muffinclicker.wordpress.com Once you get to the website press the Play tab to start up the game. will be my main project and only Idle Game. Alright it’s up and running! Currently in indev will keep you informed. 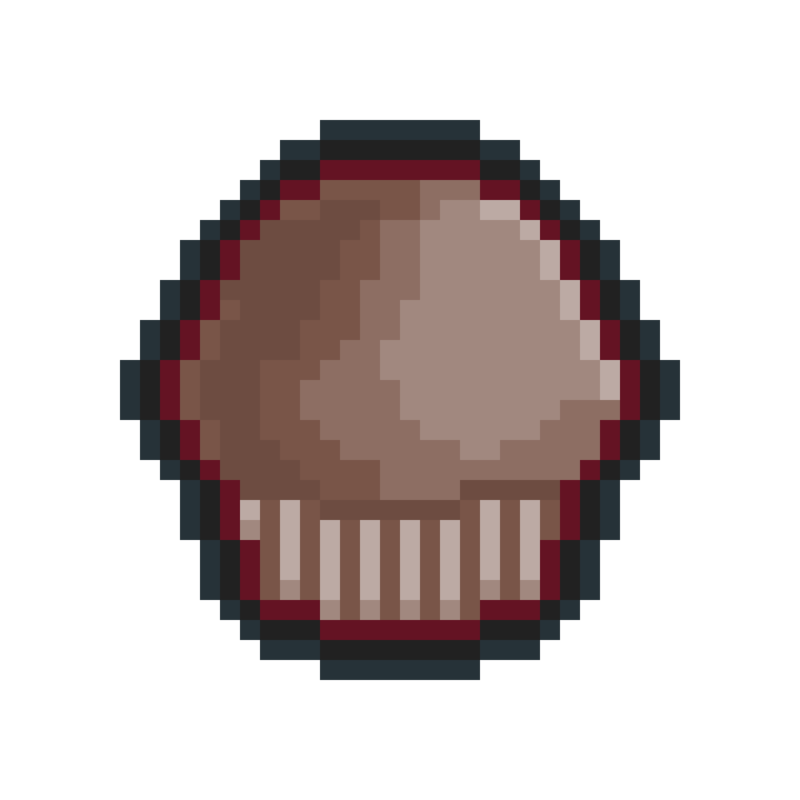 Some complaints: the Muffin icon is slightly tiled (enough for me to be annoyed). The big buttons have to be 2.5x the icon size (idk the defaults). Also that the toasts down the bottom get VERY annoying when i'm trying to buy a lot at once. Maybe only a toast for a milestone or achievement? These are just some minor nitpicks I have. Some things I enjoyed was the overall progression which felt nice. (Could also be because of all the bad progression I've seen) but felt quite similar to Cookie Clicker without it being too similar to a point of it being bad.